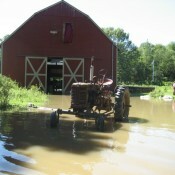 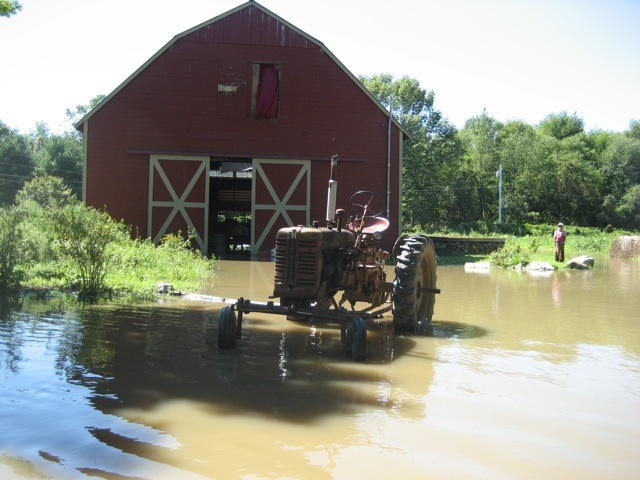 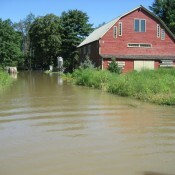 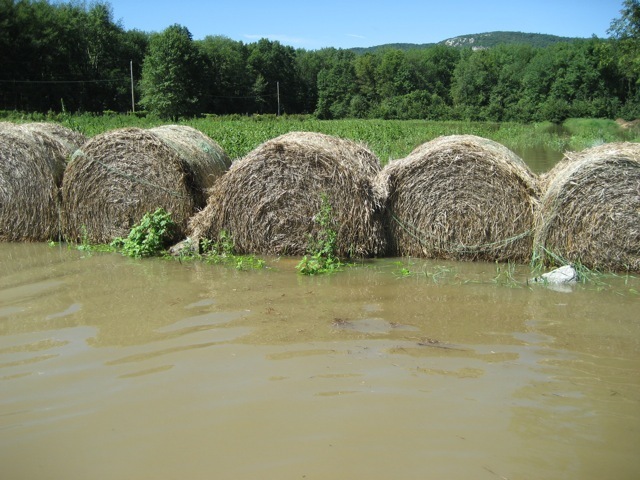 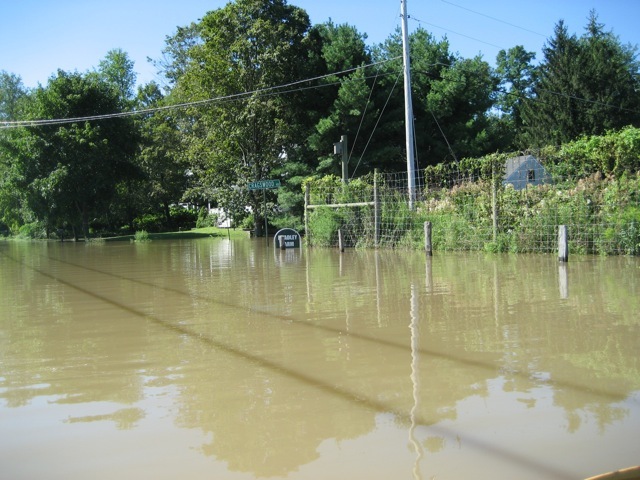 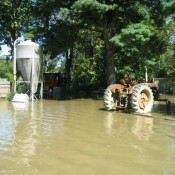 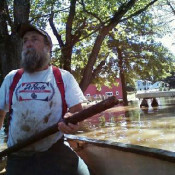 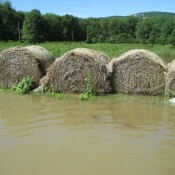 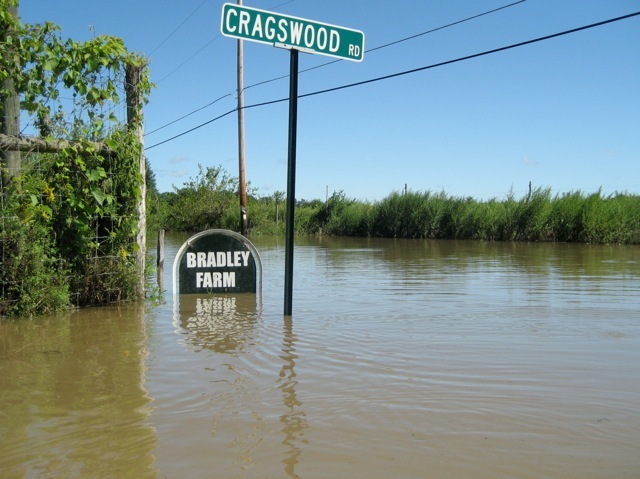 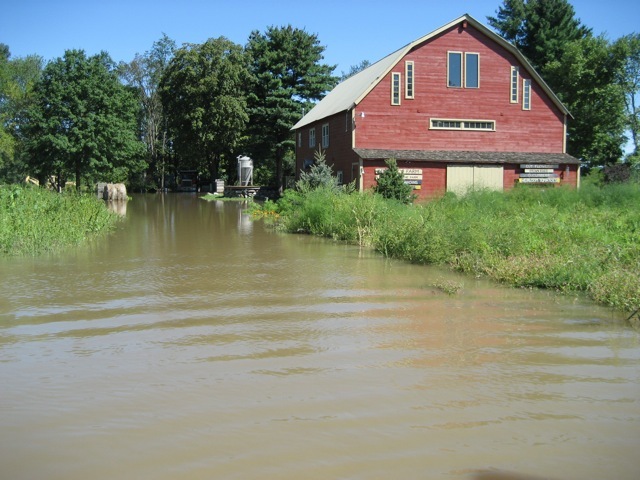 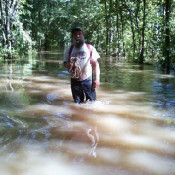 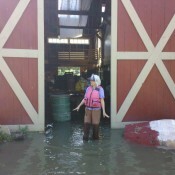 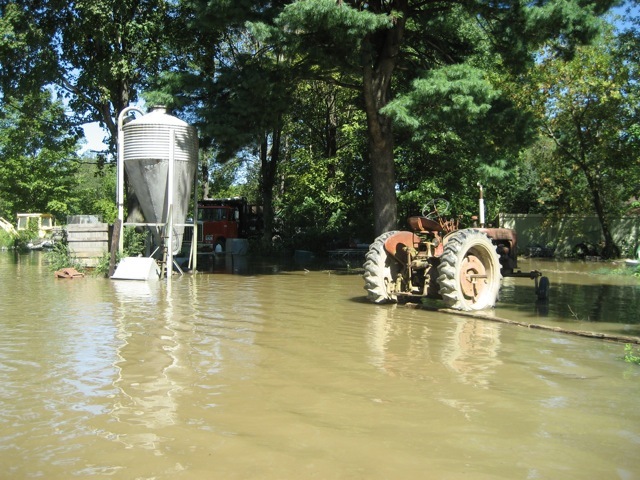 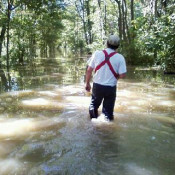 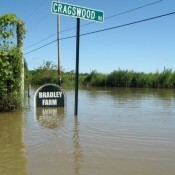 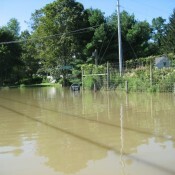 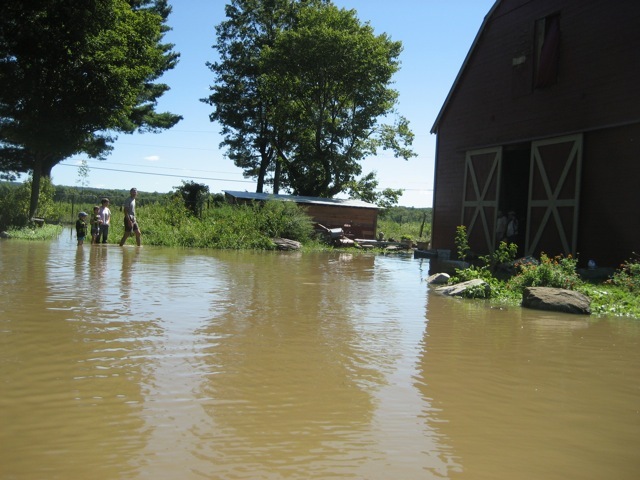 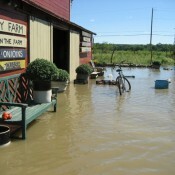 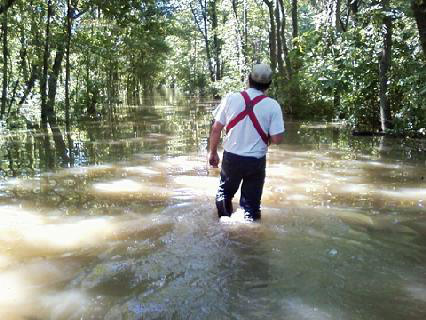 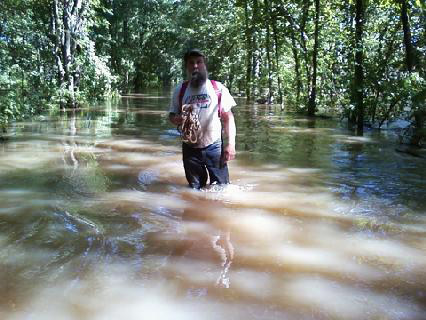 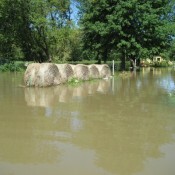 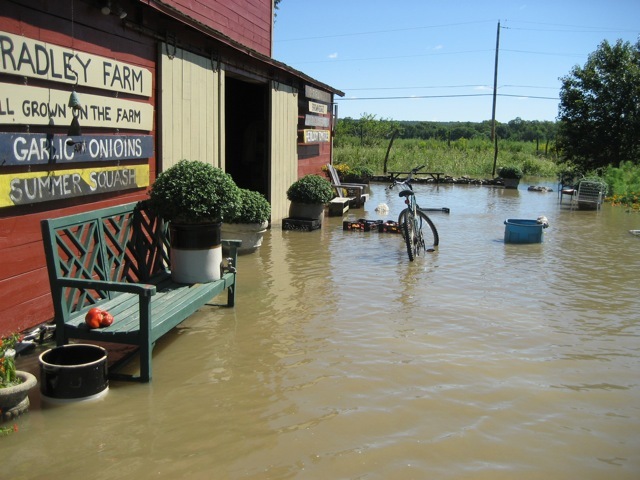 Hurricane Irene caused severe flooding when the Walkill river put all of Springtown road, including Bradley Farm, under water. 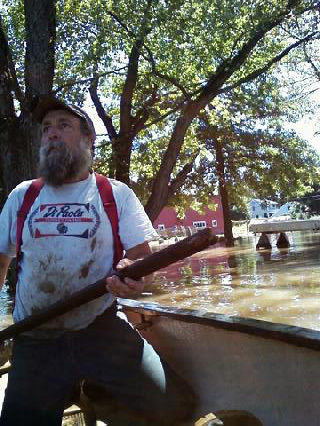 Ray was able tor rescue all the animals, except for a few chickens. 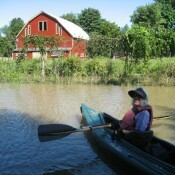 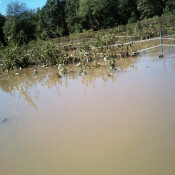 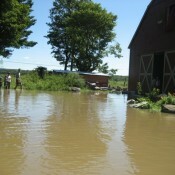 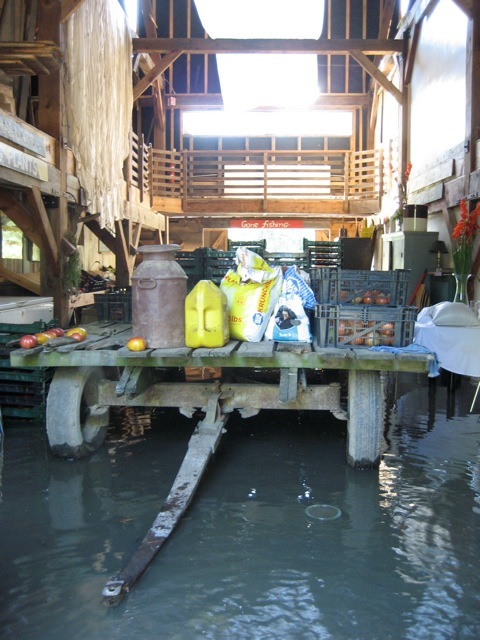 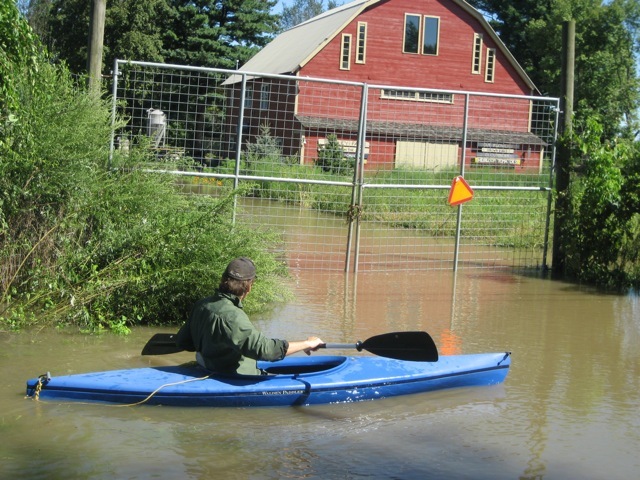 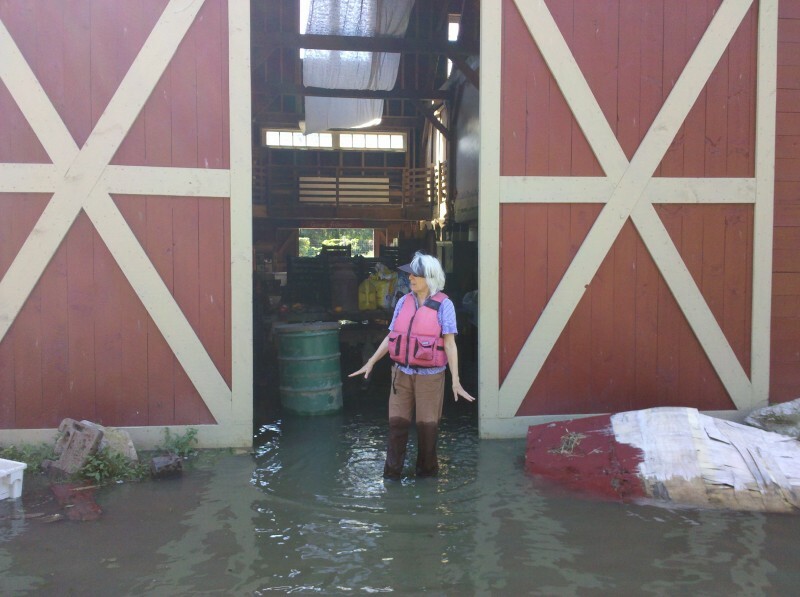 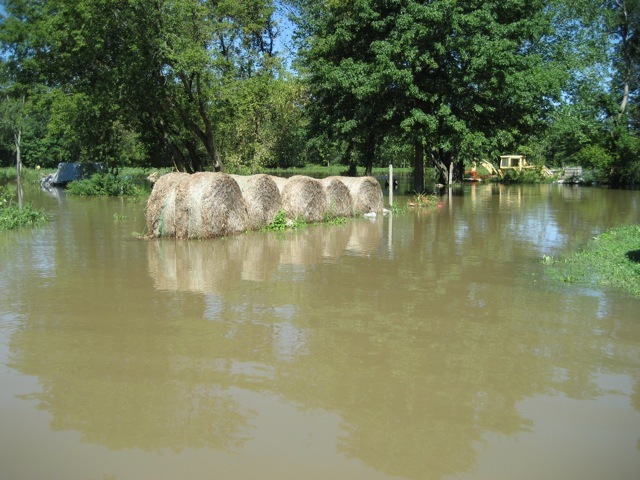 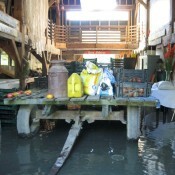 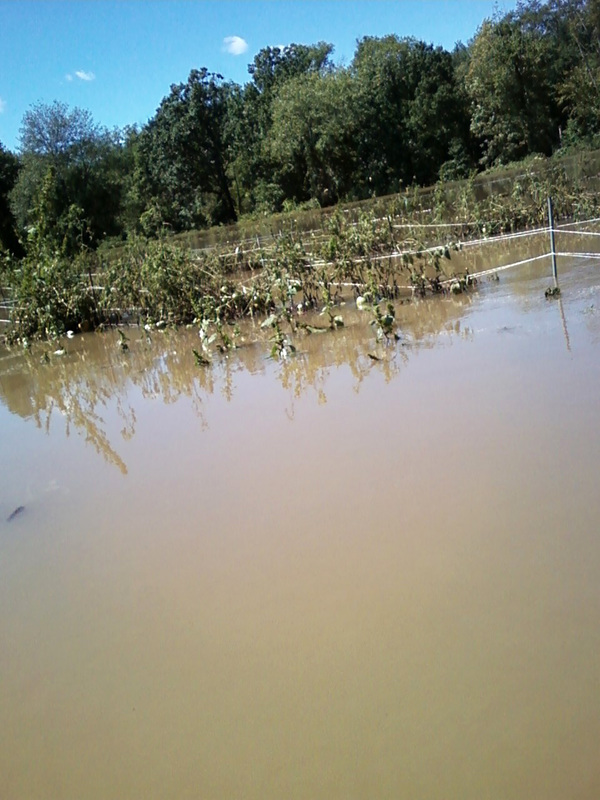 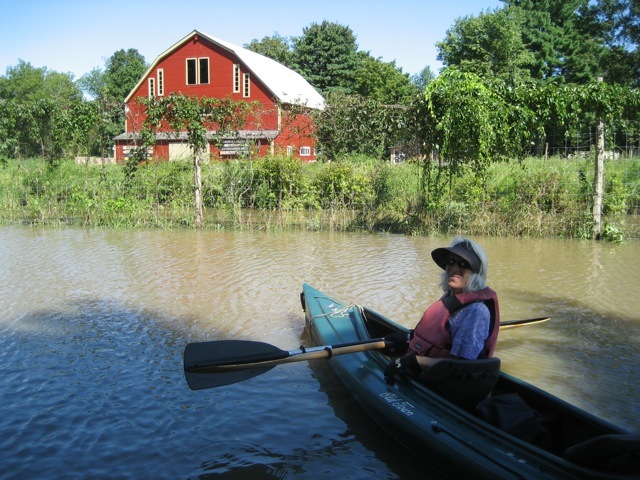 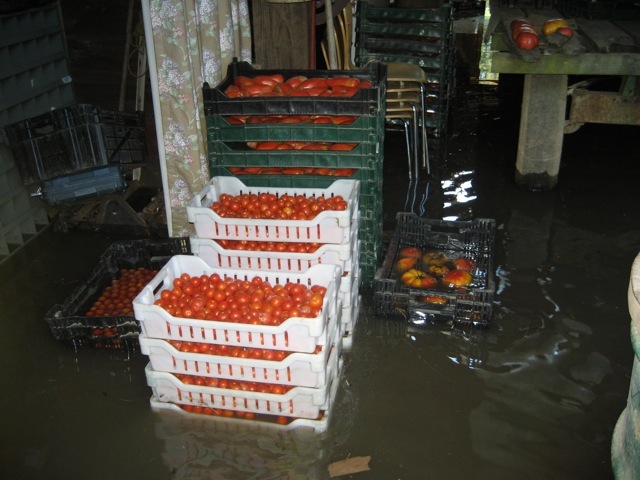 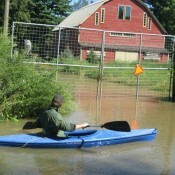 Unfortunately, all 18 cultivated acres were flooded, along with the barn and kitchen. 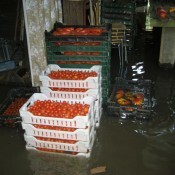 Miraculously, the farm never lost power, so everything in the freezer and walk in was spared.